A full flavoured sheep’s milk cheese from North West Sicily. 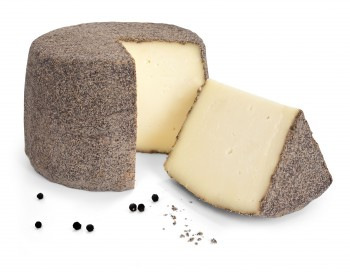 Aged for 90 days and coated in crushed black peppercorns to give a robust ‘Christmas spice’ flavour to the outer edge of the cheese. 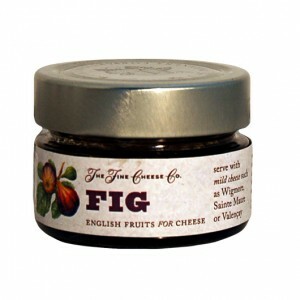 An interesting addition to any cheeseboard, delicious with honey and one tried, very addictive!